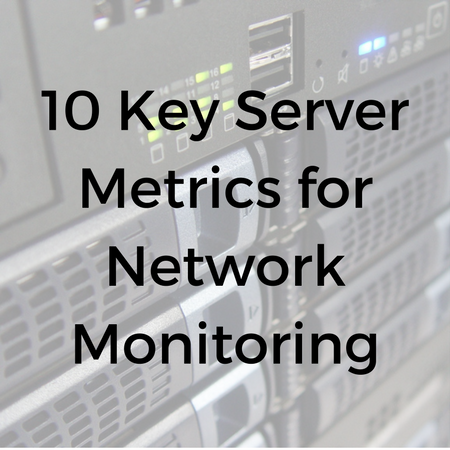 Network monitoring provides valuable information about your servers' performance. To get the most out of it, you need to understand the performance metrics which it reports. Some metrics apply to any server which provides data; others refer to special server types, such as SQL and Web servers. Any server has maximum rates at which it can send and receive data. 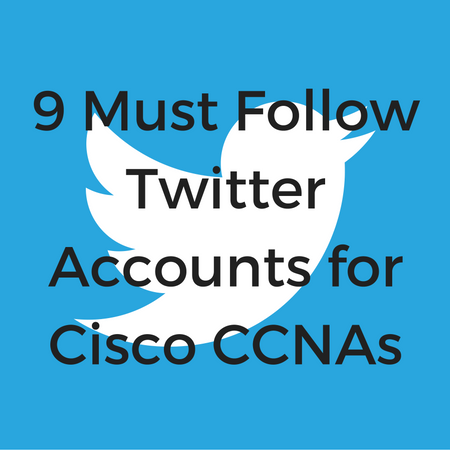 This is often called "bandwidth," but a more precise term is channel capacity. (Bandwidth, strictly speaking, is an analog property.) No matter what you do, you won't send and receive data faster than the channel capacity. It's rare that you'll even come close to it. The highest data rates that you actually achieve are a more meaningful metric. Many factors will affect the practical maximum: the other devices on the network, the quality of the transmission medium, the software in use, the block size, the degree of disk fragmentation, and so on. If data rates decrease over time, it's worth investigating the cause. If the data rate often approaches the channel capacity, the server hardware may be limiting its performance. Cloud-based network monitoring is quickly becoming a staple among business organizations of any size. 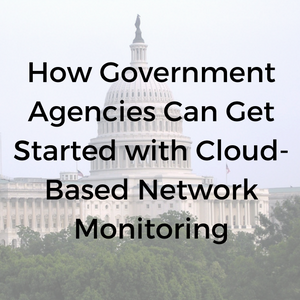 However, the tools and resources available through cloud based network monitoring are also applicable to government agencies, and can be implemented to vastly improve any agency's current customer service capabilities. 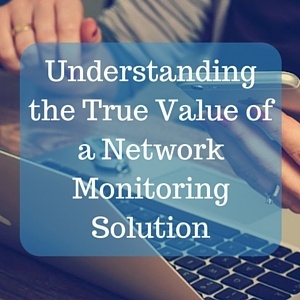 Fortunately, getting started with network monitoring is fairly simple with the help of a professional monitoring service. When your company is going through a period of growth, making major changes to your network is the last thing you want to do. 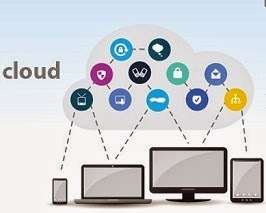 For small and medium sized organization deciding to use a SaaS based Network Management application they will have the ability to use better solutions that would have been too expensive for them to in the past.